Dockside provides the finest accessories to finish off your project. 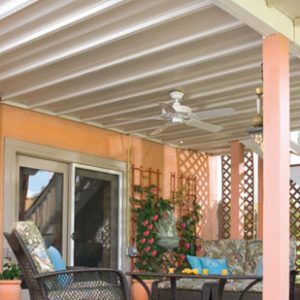 We have a generous selection of intricate trim, deck lighting systems, under deck drainage components and so much more. All of our materials have been hand selected from among the industry’s best. When choosing from our inventory, our customers can feel confident that they are the very best on the market. The finest choice of accessories to finish off your design with class. 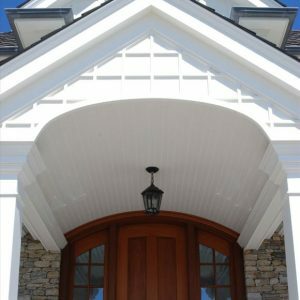 Dockside provides unique and sophisticated trim, moulding and accessories to complete exterior or waterfront construction.